Opioid addiction is serious. 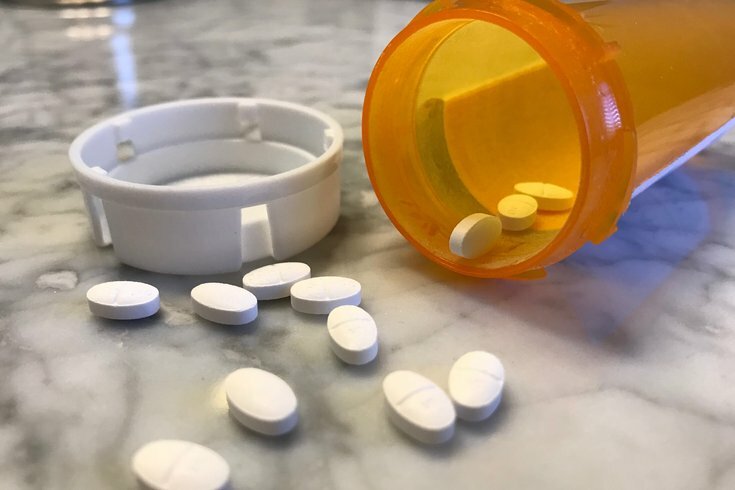 Even prescription painkillers, which are typically prescribed following a major medical procedure, produce the kind of euphoric effects that can lead to misuse and dependency. The worst part is that an opioid dependency can sometimes be difficult to identify. When it comes to helping family or friends who may have an addiction, it’s crucial to become educated on the symptoms. Physical signs of an active opioid addiction include dry mouth, sweating, constricted pupils, flushed face, lack of coordination, slow breathing, itching, muscle spasms, sleeping too much or too little, and nodding off. Needle marks or scabs may be present on intravenous users, but many may try to hide these marks or inject in less visible places. More severe symptoms of addiction, like seizures, must be addressed immediately to prevent serious harm or overdose. Other serious signs can include hives or rash, difficulty breathing, difficulty swallowing, swollen face, throat, or hands and feet, vomiting, and drowsiness. Unfortunately, psychological symptoms may be harder to spot in an opioid addict, particularly because they may be hidden well or resemble everyday emotions. These include mood swings, changes in energy, poor judgment, confusion, and depression. Because psychological symptoms may not manifest clearly, behavioral signs can be a more reliable way to spot an active addiction, especially because many cannot be hidden. Maintaining an addiction can result in noticeable differences in behavior and lifestyle. Someone struggling with addiction might withdraw from once-loved social interactions, sell certain possessions for drug money, appear to be secretive and scheming, and ignore personal hygiene. Addicts may even seriously neglect professional or personal obligations or steal from friends and family. Increasing your awareness of noticeable and hard-to-spot symptoms, and talking about addiction in a real way can be highly effective in addressing or preventing an addiction. It's important to know that addiction is not a product of weakness — it’s a disease that involves several factors, including genetic predisposition, drug exposure, personal stress and trauma, and mental health. Having meaningful conversations about addiction dismantles the stigma and educates about the effects of drug abuse. If you know someone who might be battling an addiction, it’s important to approach the conversation with care and empathy. And never turn a blind eye – a simple conversation could end up being a life-changing event in their road to recovery.